MoA Signing between Globe and Hineleban on Rainforestation Program. Signatories are Hineleban President Edgar Bullecer (2nd from left) and Globe SVP for Corporate Communications Yoly Crisanto (2nd from right). 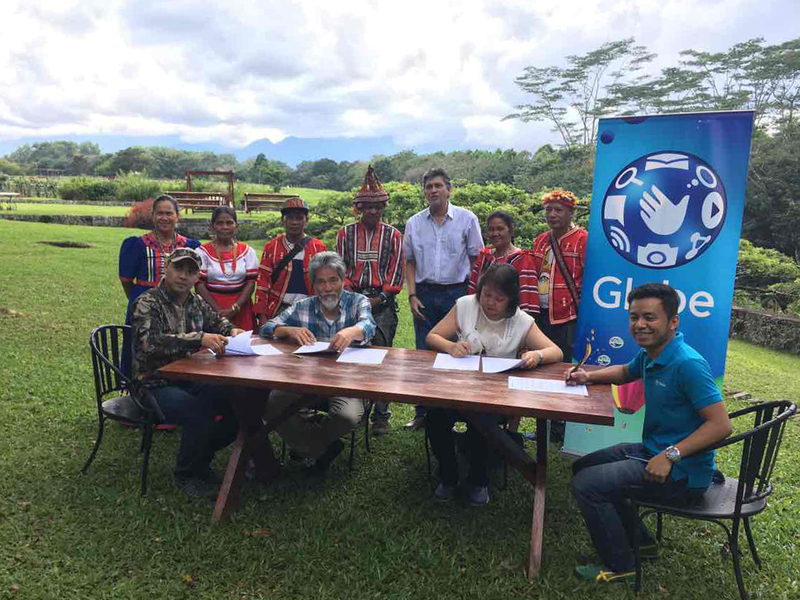 Witnesses are Globe Program Coordinator Neil Konrad Binayao (left) and Globe Corporate Social Responsibility Manager Rofil Sheldon Magto (right) together with the seven tribe leaders of Bukidnon and Lanao del Sur. 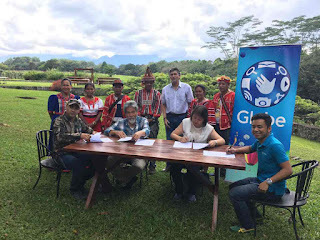 Leading telecommunications company Globe Telecom, together with its thousands of iPhone 7 customers, collaborates with Hineleban Foundation, Inc. on the Rainforestation of Six Mountain Ranges of Mindanao as part of the company’s commitment to sustainable development and good corporate citizenship. At the same time, Globe signed a Memorandum of Agreement (MoA) with Hineleban for a five-year Rainforestation Program composed of three key components, namely: reforestation, food security, and sustainable livelihood development. The foundation is a non-profit organization which advocates environmental conservation and livelihood development by preserving and restoring mountain rainforests and watersheds, as well as providing livelihood opportunities for indigenous people in Bukidnon and Lanaodel Sur. Customers who received the new iPhone 7 under the Globe MyLifestylePlan were able to participate in various cause-oriented programs including environment protection and conservation through the Globe of Good bundle which allowed the company to make a donation on their behalf to partner groups, one of which is Hineleban. Bukidnon, known as the “heart of Mindanao,” has some primary forests left but over 44,000 hectares of forest areas are already degraded. To date, Hineleban operates its rainforestation efforts in three project sites in Bukidnon and two project sites in Lanao del Sur to address the problem. Combined, it covers 1,054 hectares and supports 10 municipalities. 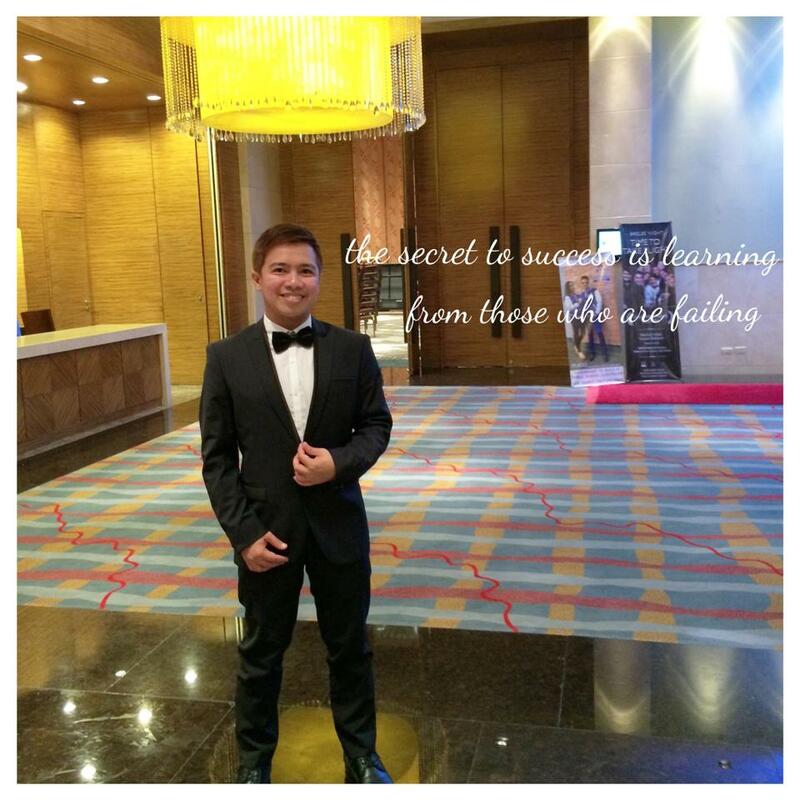 Hineleban works on the restoration of the environment and sustainable livelihood for the Lumads and the Bangsamoro through Transformational Business Partnerships. It has also signed a “Sacred Customary Compact” with the Seven Tribes of Bukidnon, duly recognizing the role of the latter as custodians of the forest. 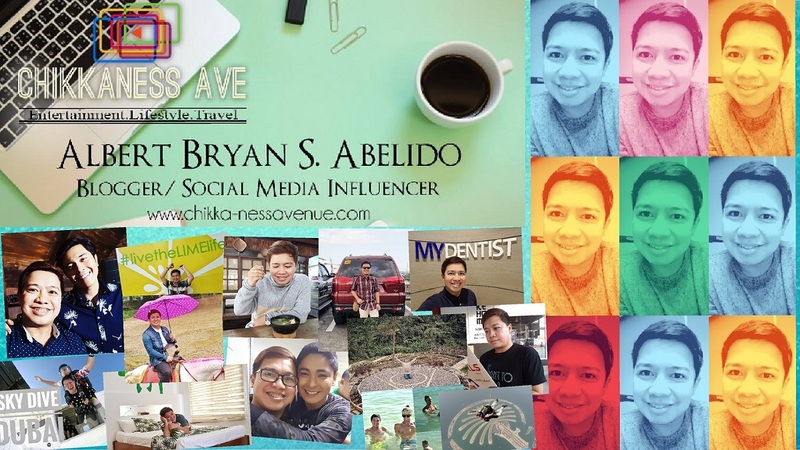 Globe Telecom’s partnership with Hineleban is part of its Climate Action Program which advocates for the protection and preservation of the natural resources for succeeding generations. Globe protects the environment in all areas of its operation, manages its industrial waste and carbon footprint, develops products and services with minimal environmental impact, and identifies areas of reduction through alternative energy resources. Globe also implements its e-waste recycling program which promotes the proper disposal of mobile phones and other electronic wastes. At the same time, Globe engages everyone to live a sustainable lifestyle - from donating old mobile phones for recycling, joining reforestation activities or simply opting for paperless billing as a collective effort to a significant contribution towards a greener future. For customers who wish to support Globe’s reforestation efforts, they may request tree codes by texting TREE to 2158-8733. This is an SMS-based donation that automatically reflects in the customers' postpaid bill at a cost of Php100/tree.